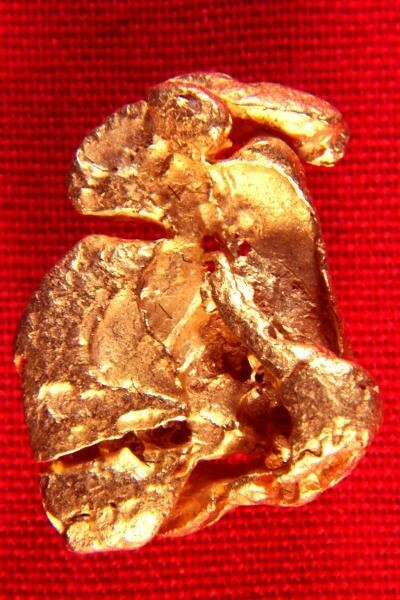 Home :: Venezuela Gold Crystals :: Hoppered Gold Nugget from Venezuela - Awesome. Hoppered gold nuggets are so rare and so incredibly interesting to look at. This one is highly intricate and comes from an extremely rare location in Zapata District, Santa Elena, Venezuela. 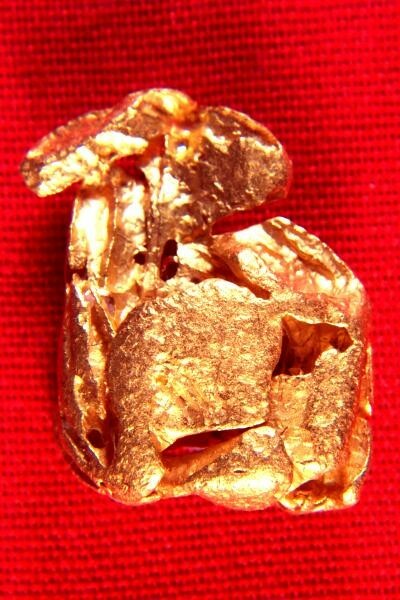 This fantastic natural hoppered gold nugget is 5/8" (16 mm) long and weighs 3.87 Grams (59.7 Grains). It has a gorgeous shape. 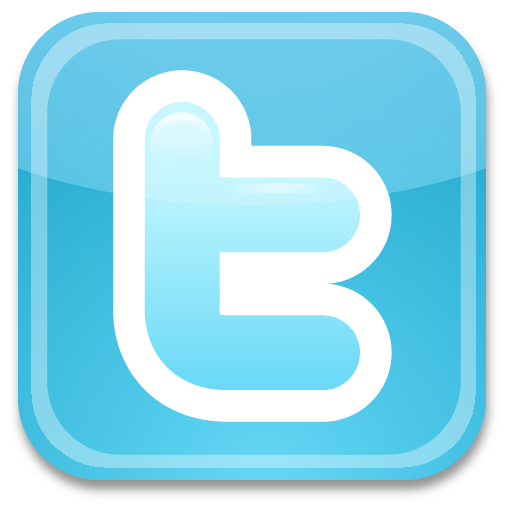 The shape kind of looks like a bird. The color is amazing and it would make a wonderful addition to your collection.